The Filipino Christmas table is always something to look forward to with its many dishes only brought out during this time of the year. It’s also that one time when we set our diets aside to feast with our families. I mean, who can resist the umami-filled queso de bola that goes perfectly with a slice of ham on bread, or the bittersweet hot chocolate made with tsokolate tablea that warms us up instantly with just one sip? 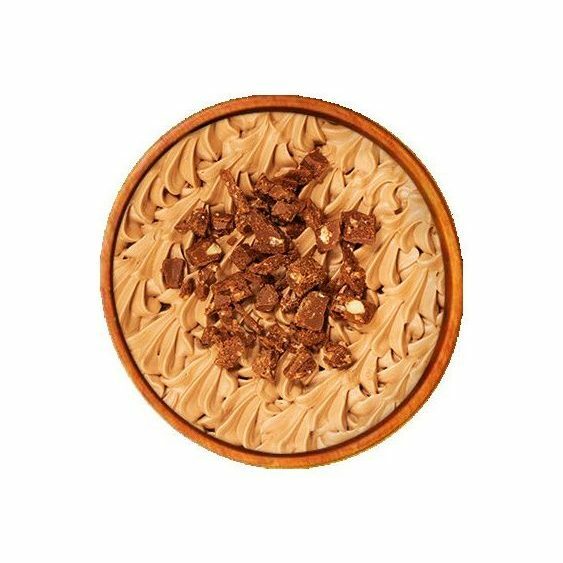 These are dishes that remind us of the warmth of home. But if you’re in need of a quick pick-me-up, no need to wait for Noche Buena just to get a taste of these delicacies. These sweets which meld these classics into decadent desserts have got you covered. The round Christmas centerpiece is reimagined in cheesecake form with a strong Edam flavor that complements its smooth and creamy texture. 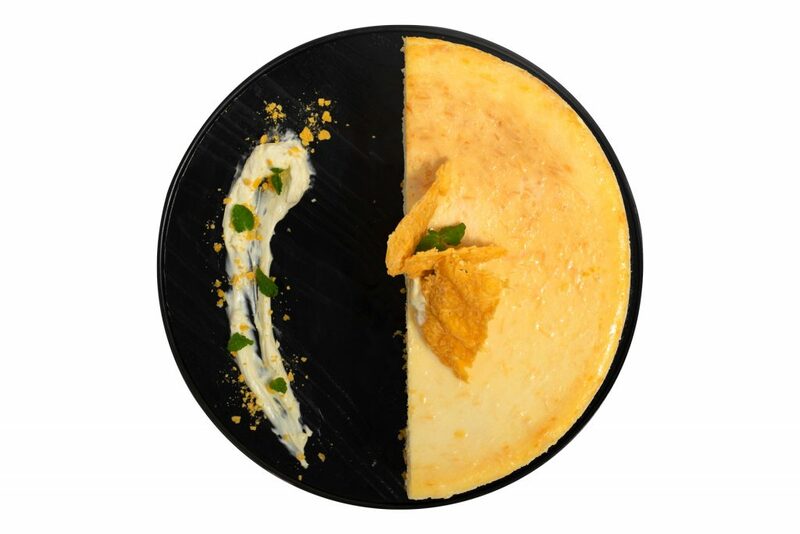 Speaking of texture, it is topped with a Queso de Bola crisp that gives added sharpness. Slather with the vanilla sauce on the side for the full experience. 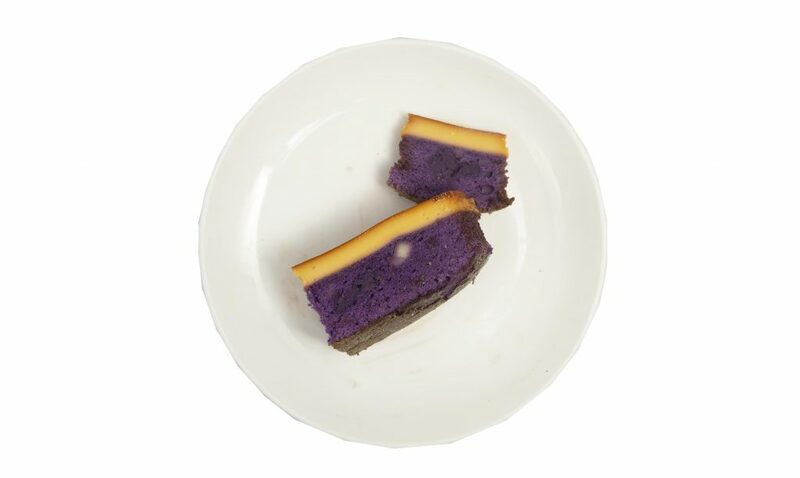 We, Filipinos love ube with its distinct taste and melt-in-your-mouth consistency, and leche flan, the sweet custard-like dessert. 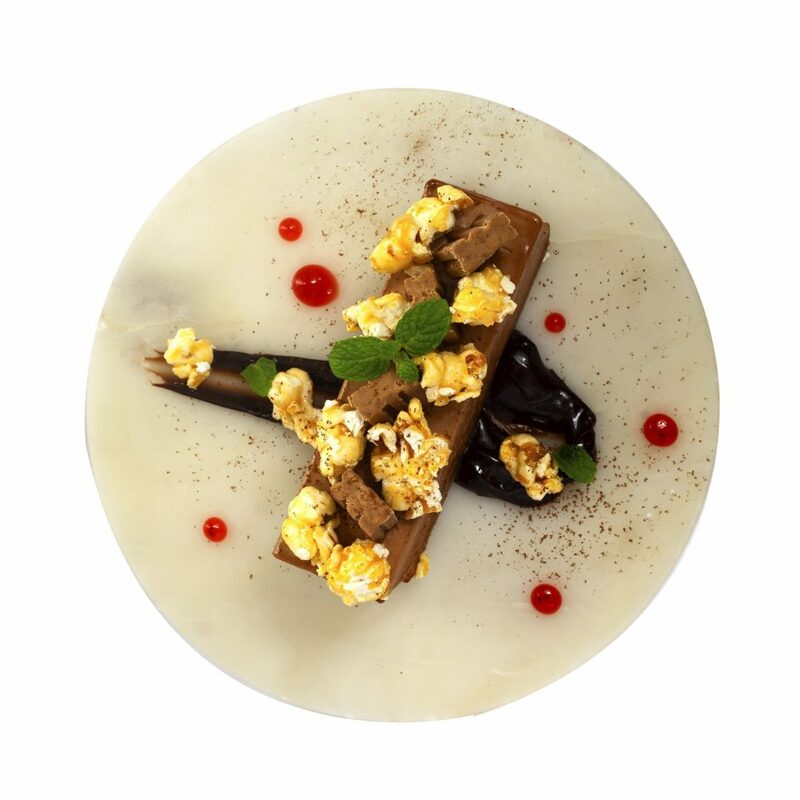 Wildflour tickles the Filipino palate with a cake that combines two of our favorites into one. It will sure feel like Christmas any day with just a spoonful of this one. The rainy day chocolate porridge is not exactly a Christmas food but it’s a close relative of the hot chocolate drink that warms us up during the chilly holiday season. 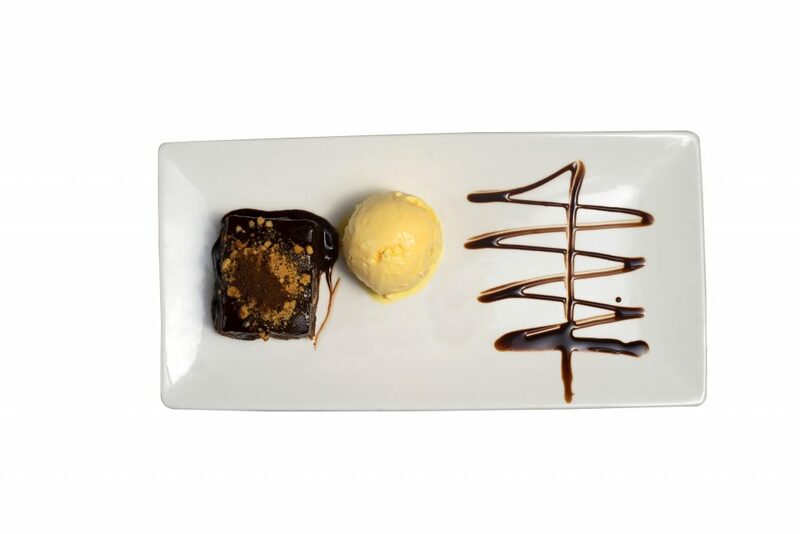 XO Heritage’s take on the classic champorado, a brownie served with a scoop of mantecado ice cream makes this warm treat consumable even with the hot weather. Everyone will agree that chocolate is something that is compulsory on the Noche Buena spread. Its bittersweet flavor reminds everyone of their favorite childhood treats whether it be a locally-produced peanut-infused candy or an imported nougat-filled chocolate bar. Mom and Tina’s and Florabel offers two equally delectable pastries that are sure to send you into a nostalgia-fueled binge. And there’s nothing like a grand holiday display to make you feel the Christmas spirit. Greenhills has on display a 30-foot Christmas Candy Cake at the VMall Lobby, while Tiendesitas will wow mallgoers with the award-winning Ortigas East Christmas Street Light Musical Tunnel along Frontera Drive. And Estancia offers four Sweet Illusion Chambers rooms for you to take your photos in: Tutti Frutti or Rainbow Prism Room, Sugar Rush or the Laser Room, Candy Blast or the Shadow Room, and the Special Dark or the Neon Room. Fireworks display every 7 p.m. all Saturdays of December also awaits you at these malls.